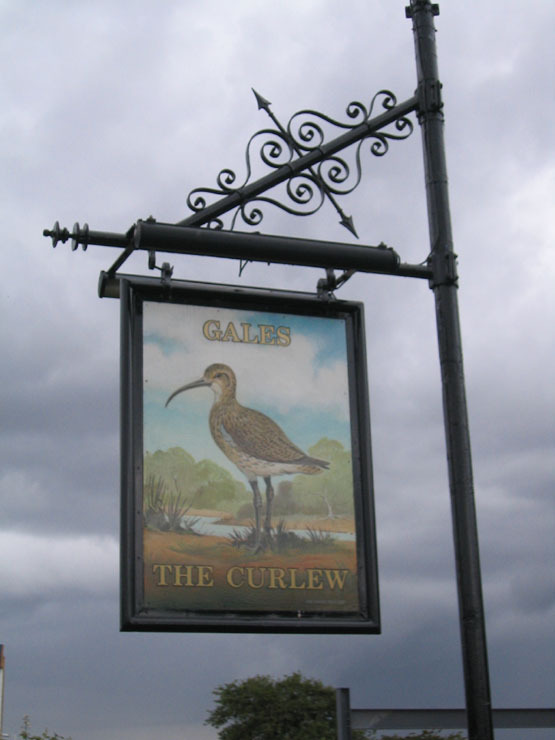 i have only been living in havant for just over a year and the curlew is my local, when i first went there it was an awful pub, but paul and shelly have worked so so hard to turn it round since they took over and it is now a lovely welcoming pub where nothing is too much trouble. i love to go in there, and you are made to feel like part of the family. the pub itself is now clean, fresh and the small details that paul and shelly add, such as fresh cut flowers just make it a pleasure to drink there. 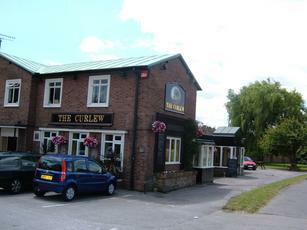 Sheely and Paul are doing a fantastic job at the Curlew. 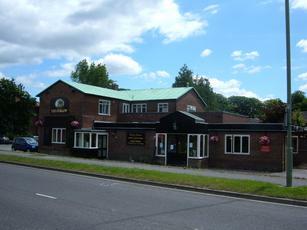 A wide variety of soft and alcoholic drinks are available, the staff are helpful and kind. The food is brilliant and very resonable. There is a large garden, safe for children. I would highly recommend it. A great atmosphere. Now a Fullers pub & standard of beer has gone down! Typical chav pub with regular fisticuffs. Typical estate boozer really. Average food and not particulary nice inside either. 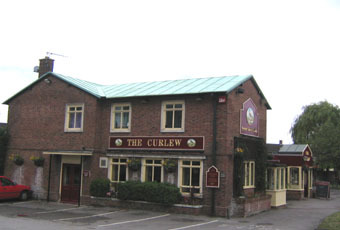 Just check the photo above as this provides evidence for the misery that is the curlew. 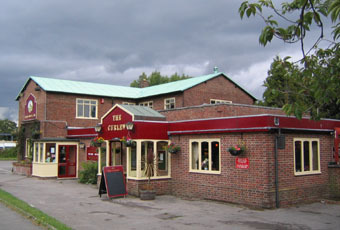 On a plus note staff were very decent and the ales (Gales) were well kept.